One of saliva's most important functions, though, is buffering acid. The mouth's ideal pH level is neutral, but many foods we eat can cause it to become more acidic. Even a slight acidic rise after eating can soften the minerals in enamel. 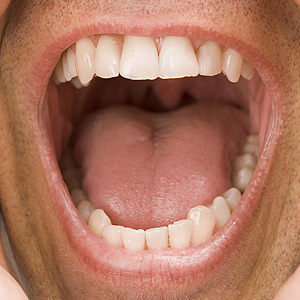 But saliva goes to work immediately and usually restores normal pH within a half hour to an hour. It also aids in re-mineralizing the enamel.